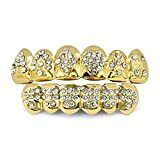 Our grillz are suitable for Boys and Kids. It's also an excellent choice for cosplay performance.One Size Fits (MOST) Will Fit 99% Of The People. Include 2 Silicon Molding Bars. Instructions Are Included for Easy Molding Within Minutes. 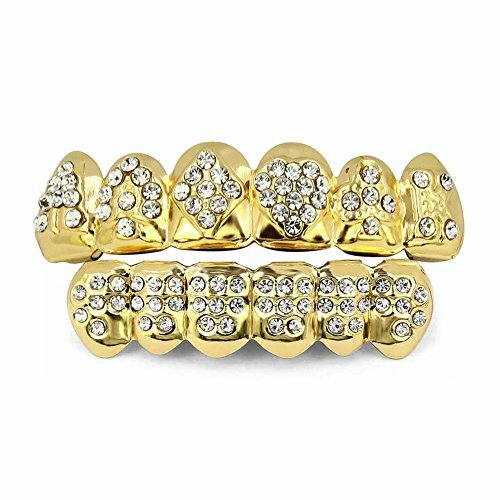 You get the same look and feel as real grillz without breaking your wallet. Each mouthpiece is individually packaged. JIL Big Chunky Hip Hop Chain Necklace,32",36"